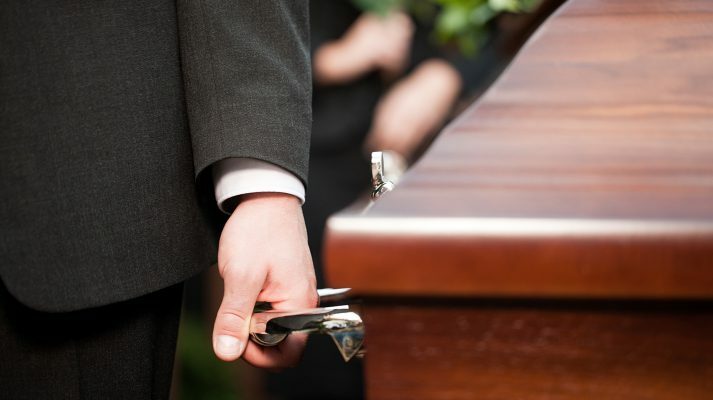 The Administration of a deceased estate involves the management of a deceased person’s affair’s following their death. The management of such a matter can be both a hard and complex process, which will often occur at a very difficult time in the executor’s life, that is whilst they are mourning the loss of a loved one. Sunshine Coast Legal has practiced in the area of Estate Administration for over 25 years. We have the experience and resources to ensure that an estate is administered in a timely and professional manner. Many hold the view that as they have control of their possessions in life, they have control over what happens to their possessions after they pass away. At common law, this view is the law.